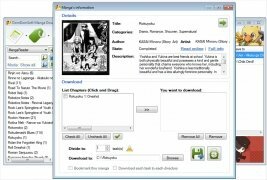 The best websites where we can read manga online don't usually include the possibility to download the content to be able to read it without having to be connected to the Internet. 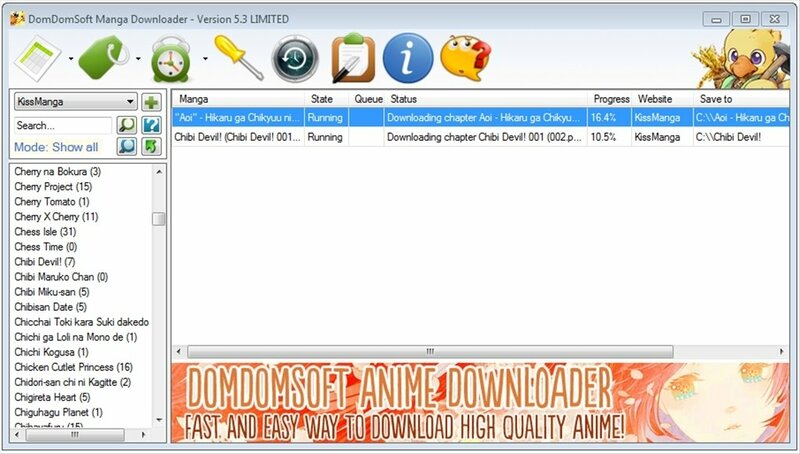 Manga Downloader solves this problem, allowing us to download all the manga that we want. 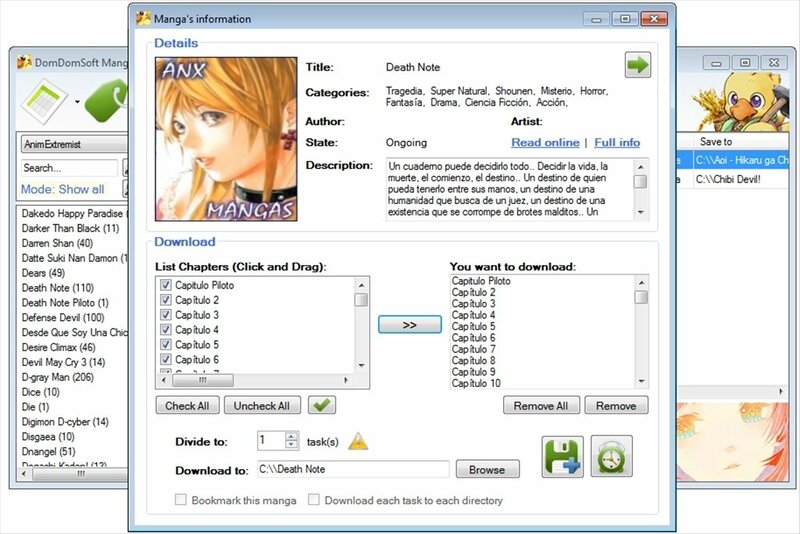 Great tool to download manga. 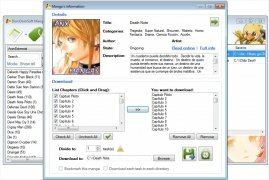 This incredible tool has a list with the best online manga websites, OneManga, MangaFox and Manga Hut, listing all the manga comic series that appear in the databases of each one of them. It's very easy. 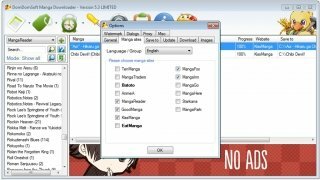 We only have to open the application, and once we have selected a title, we only have to select the episode and download it. We can also track incomplete series to see if any new chapters have been added. The download takes place on a central window that reminds us of a file sharing P2P application, with the only difference that what we download here are moving and entertaining manga stories.Manga Downloader is the perfect tool to download to our hard drive all the romance, adventure and fantasy of titles like 100% Perfect Girl, One Piece, Naruto or Dragon Ball. This download requires that you have .NET Framework installed. 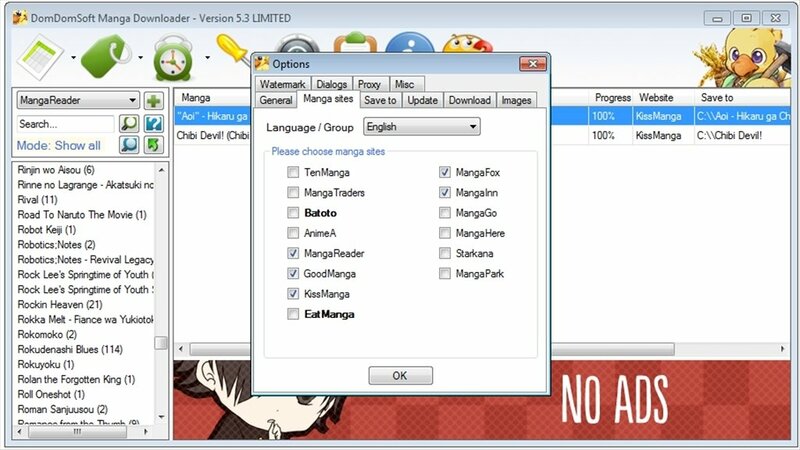 The advanced features are only available in the paid version.